In celebration of their Community Day, Canossa School in Sta. Rosa, Laguna conducted a donation drive for the families affected by the ongoing conflict in Marawi. 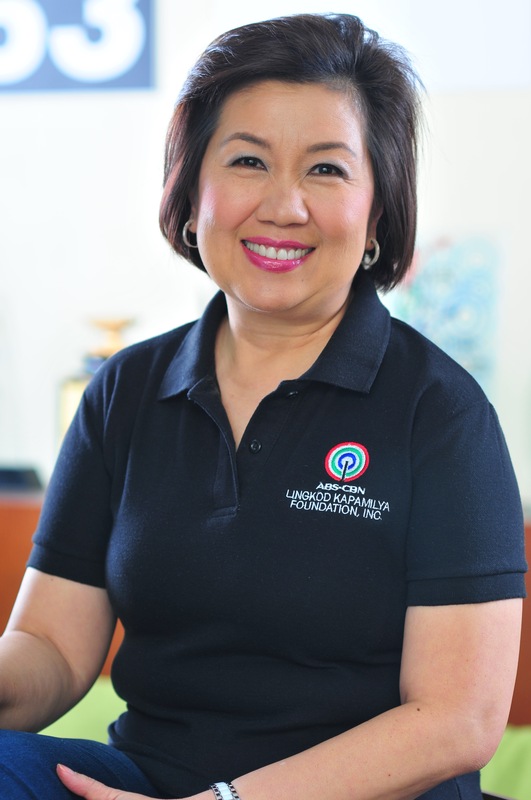 From the generosity of the students, teachers, teaching, and non-teaching personnel of the school, they successfully filled “alkansyas” or coin banks which they recently donated to ABS-CBN Lingkod Kapamilya Foudation’s Operation Sagip. They also collected in-kind donations such as clothes and canned goods. 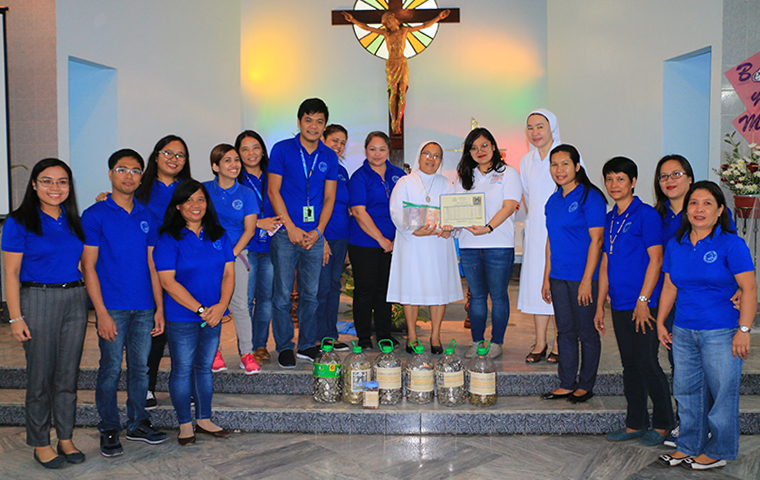 A group photo of Canossa School’s Directress Sr. Anna Marie Gonzales and Operation Sagip’s Donor Management Assistant with Canossa Educators Association during the turn-over of donations. “Yes, prayers can do a lot but prayer and good works come together,” she added. To date, Operation Sagip of Lingkod Kapamilya, with its valuable donors and partners, has helped more than 22,000 families who are affected by the Marawi Siege with food packs.